Kids media is a USA based organization focused on creating unique content for young Muslims in the form of animated stories and movies. Kidsmedia was founded in 2001. 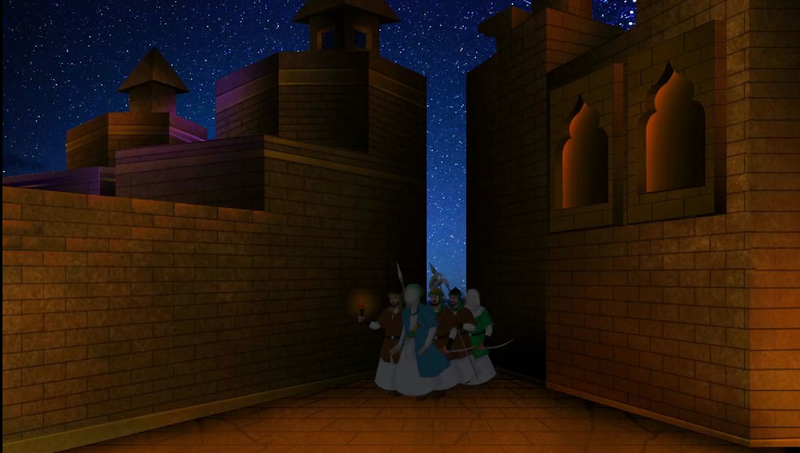 The first animation, the Story of Musa was produced in 2005, followed by Muhammad: A Mercy to Mankind the same year. Defender of Freedom Husain will be released on Arbaeen (October 30) 2018. Although obscured, the face of characters have been shown after consulting scholars.